We know it’s winter out there, but we’re dreaming about about iKamper’s new X-Cover. 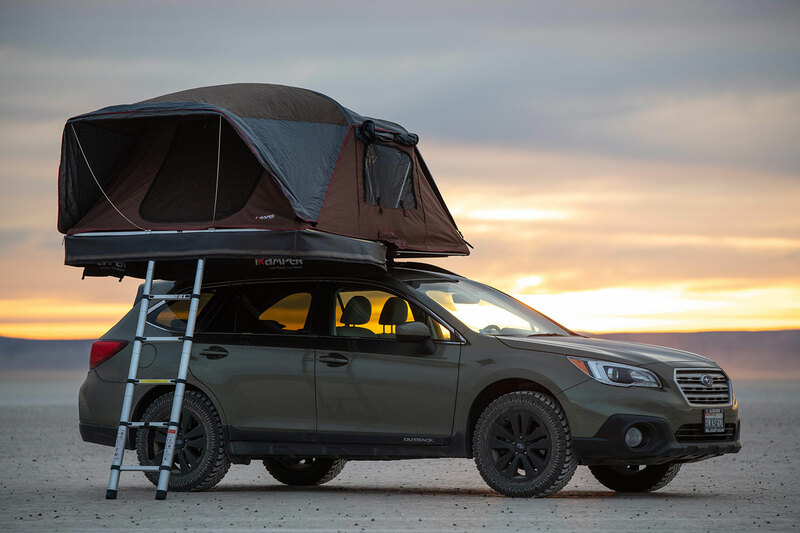 It’s the first-ever soft-sided rooftop tent that accepts roof rack accessories and sleeps a family of 4. 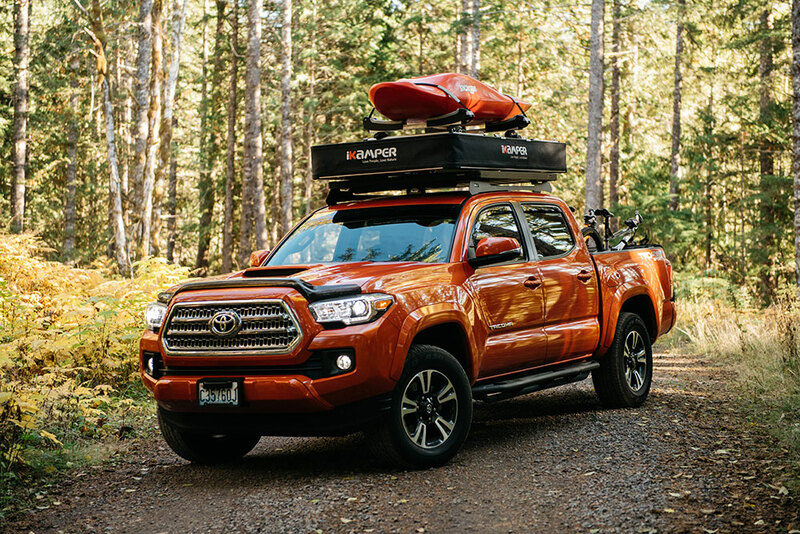 There’s no lost space for gear on the roof, so you can have additional packing room for your kayak, bike, SUP, or skis. iKamper X-Cover crowdfunding campaign ends February 17 and is offering a significant discount to everyone who pre-orders before the 17th! 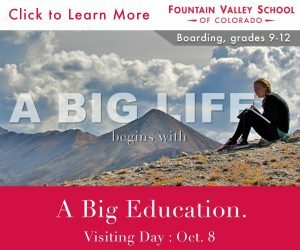 Like nearly $1000!